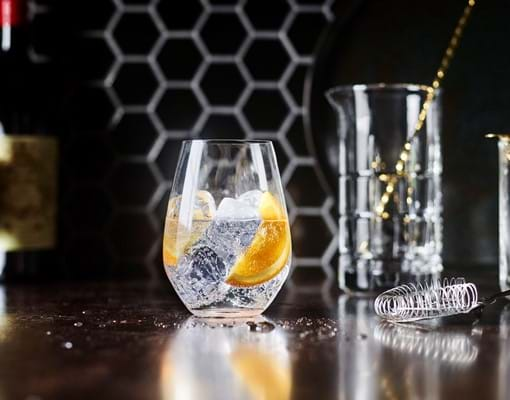 Gin lovers of the world rejoice as World Gin Day returns for its TENTH year on Saturday 9 June 2018! 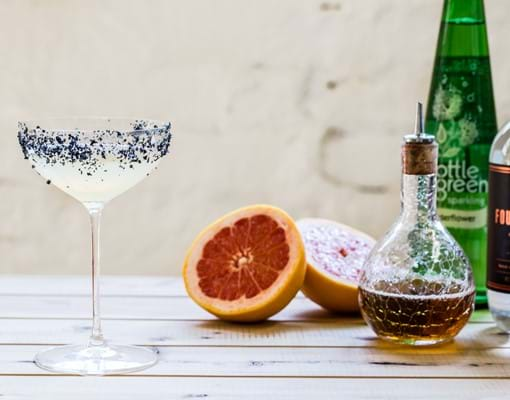 World Gin Day is a global celebration of all things gin and the idea is simple... get people together all around the world with a legitimate excuse to drink some (you guessed it) gin! Add ice and gin to a short glass. Top with tonic water. Chill a coupe glass in the freezer. Wet the rim and coat in the lava salt. Pour the gin and cordial into a mixing glass and stir over ice. Strain into coupe and finish with a splash of the tonic and the bitters. Add all ingredients to a shaker with plenty of ice. Shake vigorously for 5-7 seconds and then strain into Collins glass filled with ice. Add a small splash of soda water and float the Bloody Shiraz Gin on top. 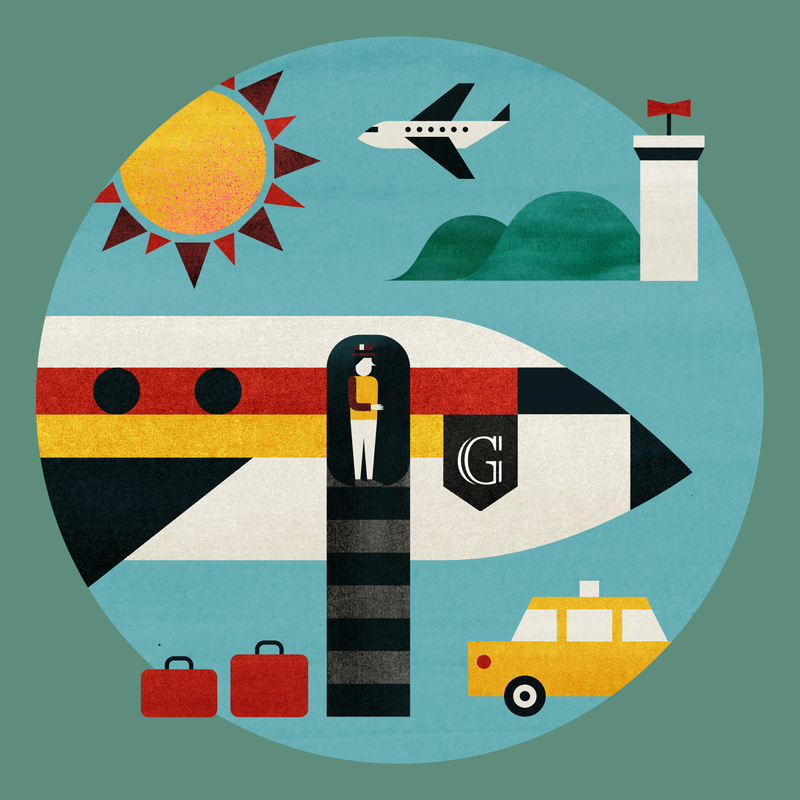 Garnish with an orange wheel and a cherry on a skewer for that retro vibe. For the lemon myrtle and cassia bark syrup... Combine 1kg sugar, 20g dried lemon myrtle leaves and 20g cassia or cinnamon in a container and pour over 1L boiling water. Stir and allow to cool before straining. 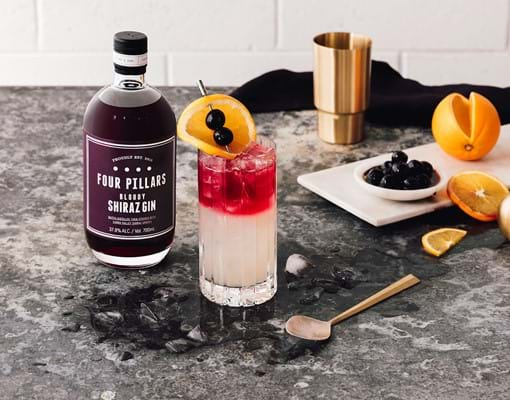 For more delicious Four Pillars Gin cocktails you can visit their website here. To celebrate World Gin Day, we are giving away a FREE barGEEK Copper Flat End Bar Spoon to compliment our Copper Cocktails Tube. BE QUICK! Offer is only available for the first 10 orders! 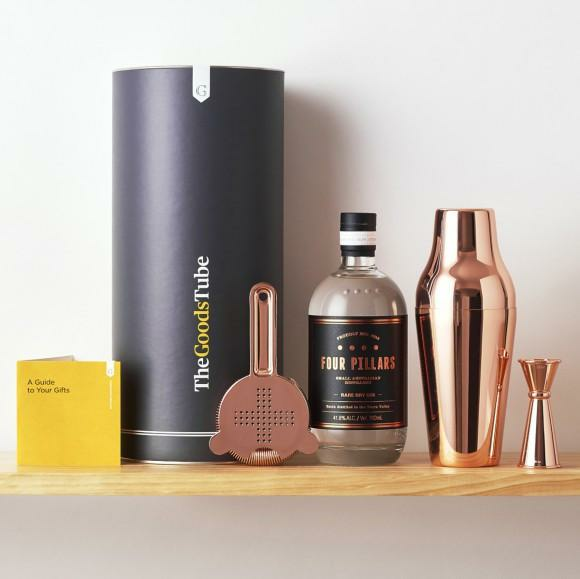 Make cocktails in style with smooth Australian Craft Gin.